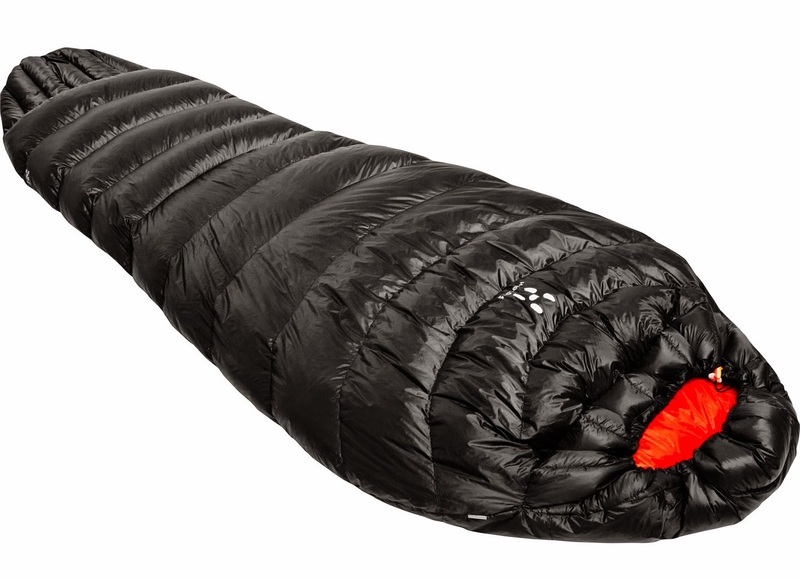 Among the new lightpacking products that Haglöfs will reveal at Outdoor 2014 in Friedrichshafen, the most notable are probably the new L.I.M sleeping bags and a new wind jacket. I'm a bit skeptic about the usefulness of a 370 g synthetic sleeping bag, but a 65 g wind jacket might be nice as long as you are OK with the candy wrapper look. When your clothes are so ligtweight that they become transparent, it's generally a good time to stop and think. Unless you really, really like Quality Street candy of course. 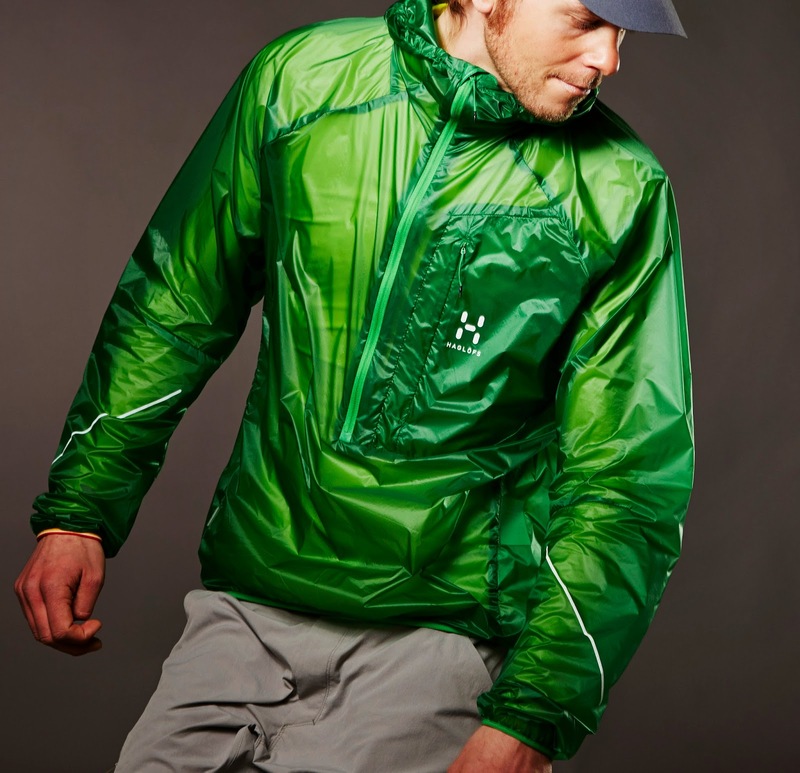 At 0,065 kg the L.I.M Wind Pull is the lightest garment from Haglöfs ever. 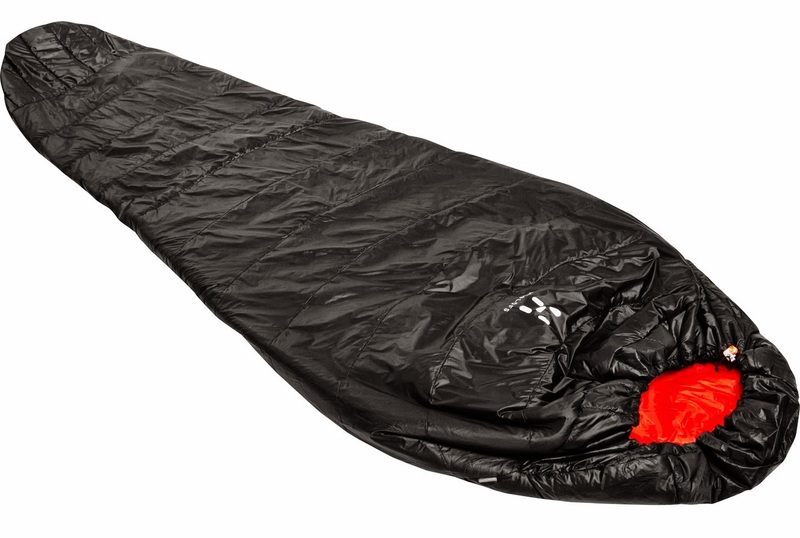 Haglöfs will be bring back their line of L.I.M sleeping bags with one synthetic and one down version. Historically, the L.I.M sleeping bags have been quite thin and not very warm. They were aimed at mountain marathon runners who aren't looking for thru-hiking comfort, and it seems the new ones are no exceptions with a weight of 0,47 kg for down and 0,37 kg for synthetic filling. The only thing we got on this backpack is a picture, so we only know it's allegedly lightweight and 25 liters. 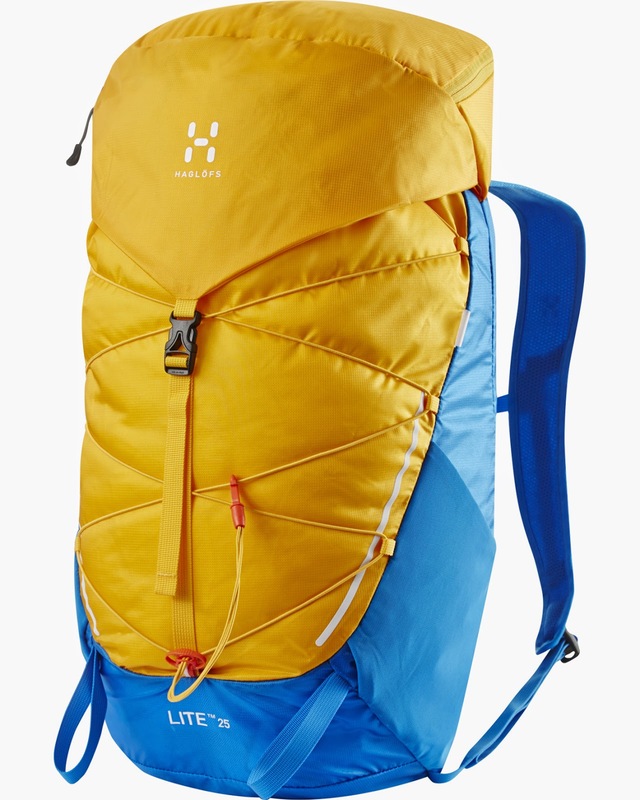 My problem with Haglöfs lightweight backpacks is that they aren't big enough to be interesting for multi-day trips. Let's hope they crank up the size in the future. And maybe tone down the colors. 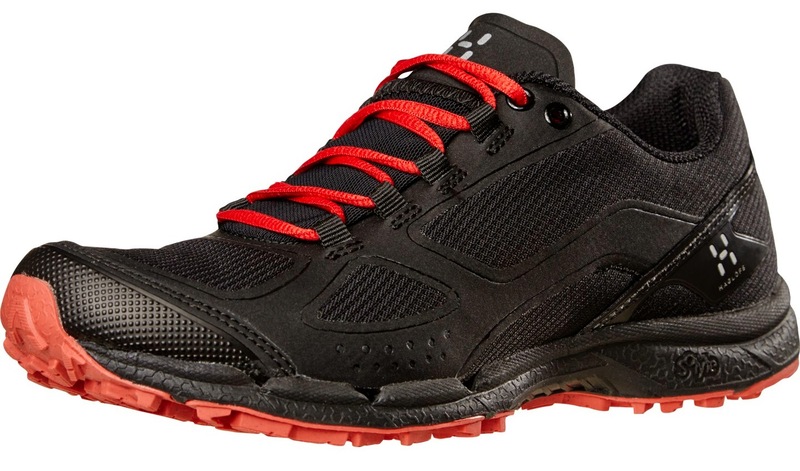 As a lightpacker one has the luxury of choosing between two different categories of Haglöfs shoes: L.I.M designed for trekking and Gram designed for trailrunning. Next year they will update their Gram Comp shoes, but it's hard to tell from the pictures if there are other changes than visual.